Just put the original white fuchs on my '88. What color lugnuts look best? Also, my wife wants painted center caps, but I've never seen them in white. Opinions and pictures are welcomed. I've seen an ad somewhere on here, somebody hand paints your center caps for about $50. 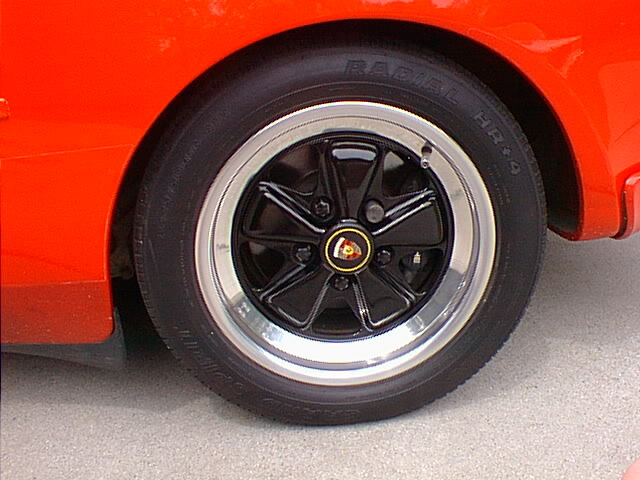 Anyone maybe have pictures of a polisched and black painted Fuchs 16"
Here are a couple of my polished black center fuchs. Man they are light! 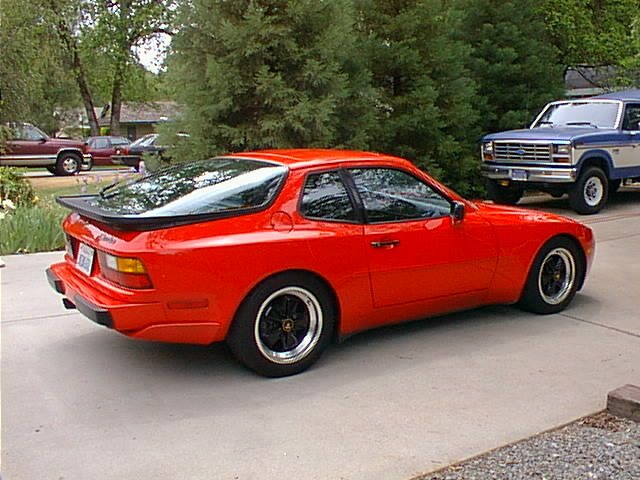 I had polished lip, Alpine White painted Fuchs on my old 944. With it I had white background center caps with the colored crests, and polished alloy lugnuts. 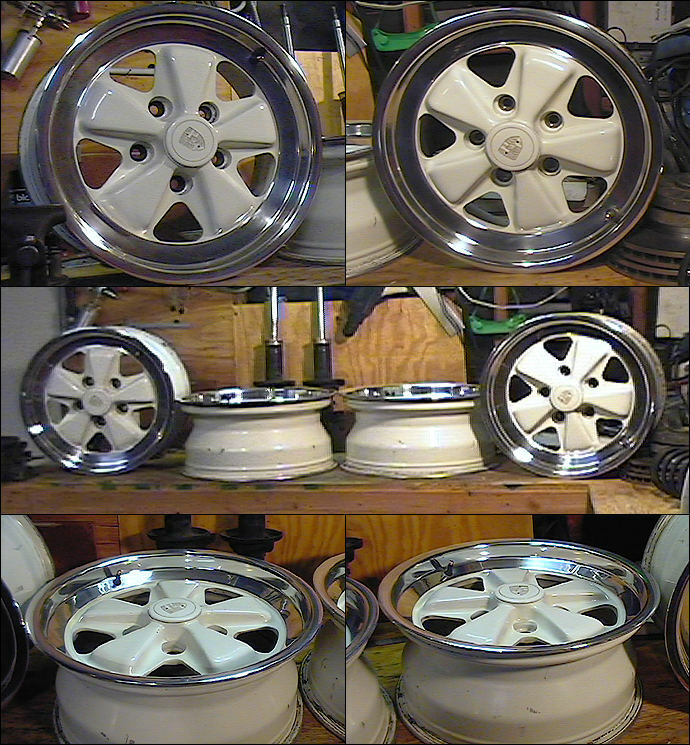 People loved the look, and so did I. I bought them from the old Robert Wood, now Wheel Enhancement, and they were worth every penny.